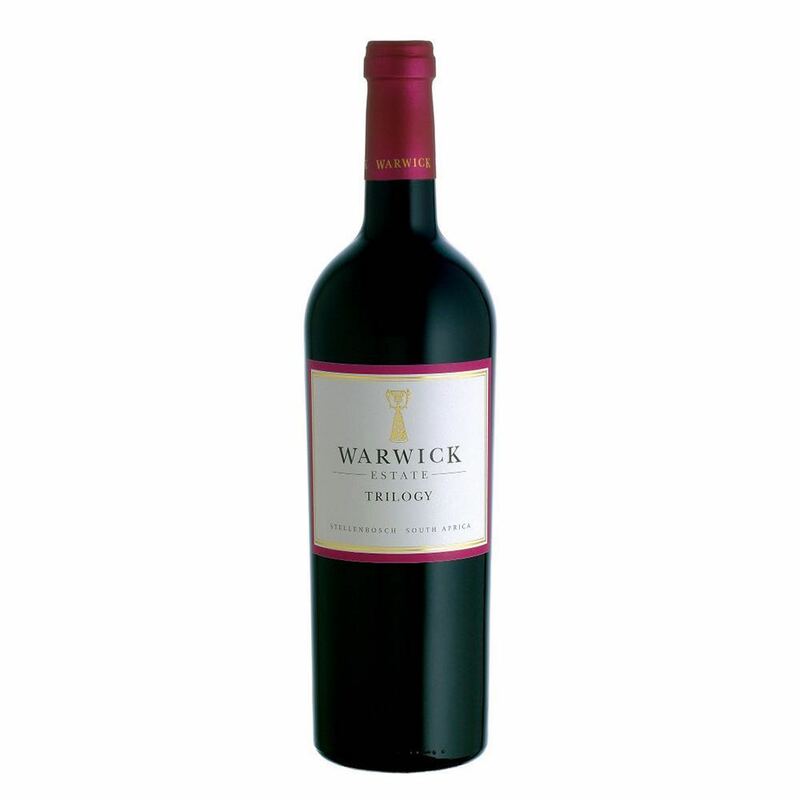 This wine has a deep and intense ruby red colour. 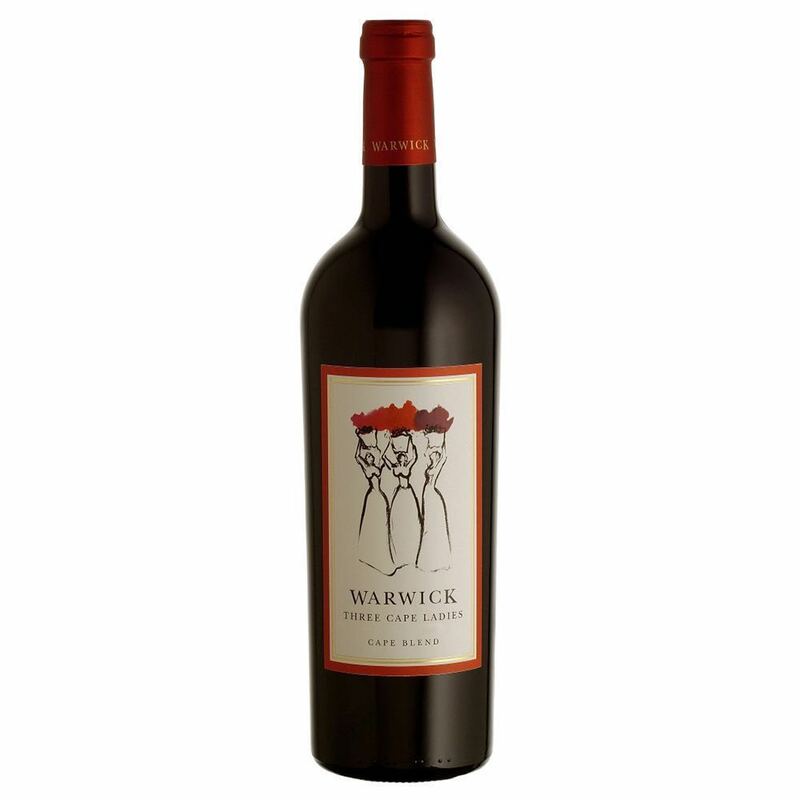 The bouquet reveals dark chocolate, bramble berries, star anise, cloves, cracked black pepper and notes of fresh thyme. 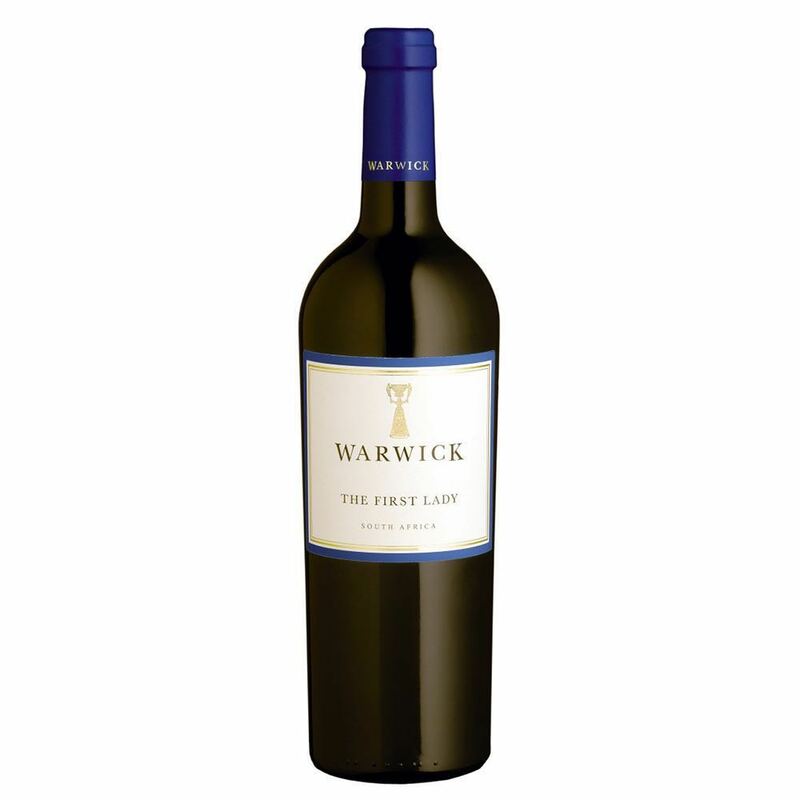 The smooth, ripe, round tannins make this wine easy to drink while still retaining good structure.